News & Updates Drivers: Get Familiar with Our New Dispatch Fee Schedule! Attention wheelchair accessible vehicle drivers: did you know that Accessible Dispatch recently updated our dispatch fee schedule? Now, no matter which borough your trip originates in, the dispatch fee is the same. This streamlined fee schedule helps to minimize confusion over how much you’ll be paid for accepting an Accessible Dispatch trip. 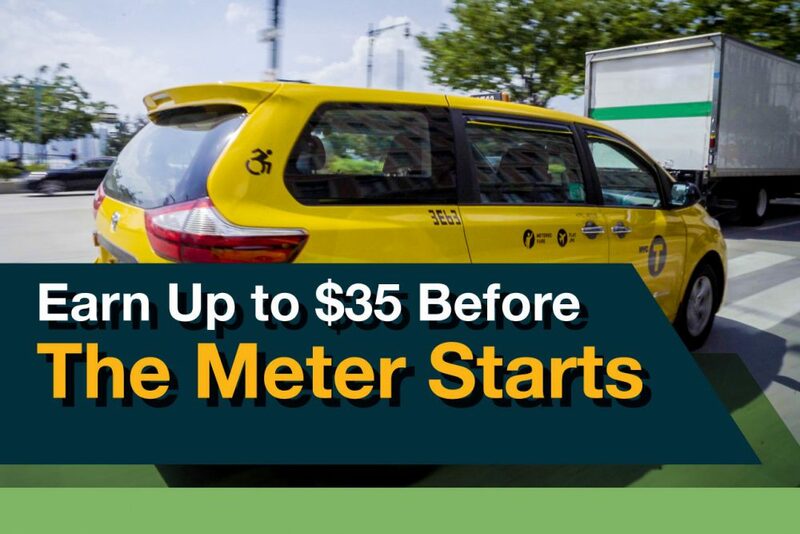 Plus, we have increased the fees—now you can earn up to $35 per trip, in any borough! Click here to access more information about dispatch fees and payments, along with other frequently asked questions about the Accessible Dispatch program. If you have further questions about dispatch fees or other topics, call our Driver Hotline at 646-942-5957. A member of our team would be happy to speak with you one-on-one! Take more trips. Earn more cash. Help New Yorkers access the city like never before! >> How Was Your Trip? We Want You to Rate Your Driver!